The #1 ranked golfer in the world, Dustin Johnson, is visiting Myrtle Beach this week to participate in the groundbreaking ceremony of the Dustin Johnson Golf Performance Center and to also welcome the participants in his Dustin Johnson World Junior Golf Championship. The Dustin Johnson Golf Performance Center will be the home of the Dustin Johnson Golf School. Expected to be completed by the end of May the performance center will have 3,100 square feet of space. Included in the center will be three indoor hitting bays, three covered outdoor hitting areas, a fitness center, a classroom, a kitchen, restrooms and the offices of the Dustin Johnson Foundation. 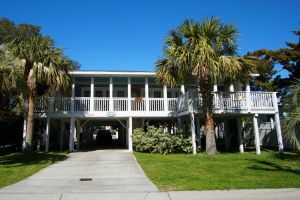 The center will be located at TPC Myrtle Beach and headed by Allen Terrell, who was Johnson’s golf coach at Coastal Carolina. Technology that will used includes TrackMan, Aim Point and MySwing 3D. Year round teaching is something Terrell is excited about. The Dustin Johnson World Junior kicks off Friday, Feb. 23rd. and will conclude Sunday, Feb. 25th. 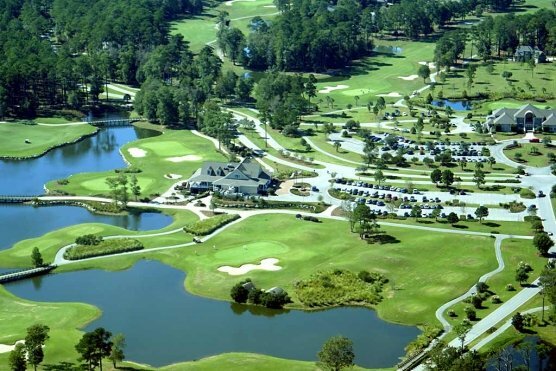 TPC Myrtle Beach will play host,wecoming most of the top juniors from the Carolina’s as well as 13 of America’s top 100 junior boys, seven of the top 100 junior girls and several top juniors from a few international countries. Johnson is very passionate about giving back to the game that has done so much for him and helping to grow the game through junior golf is what he wants to do.